Friday Mornings at UCLA are no joke in the Greek Community. 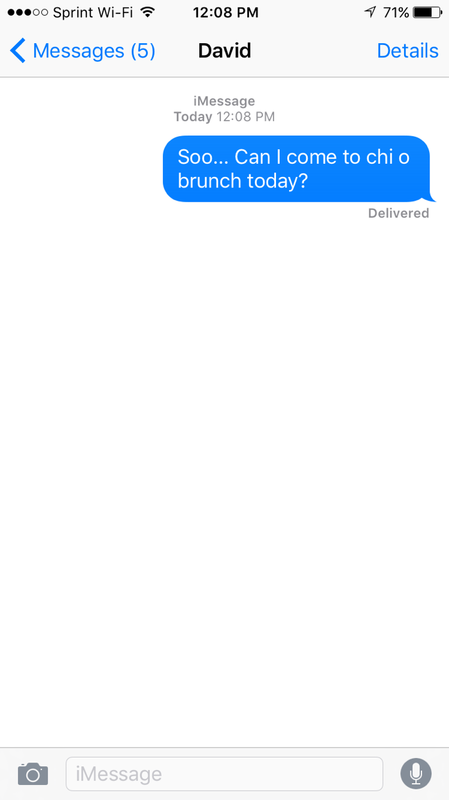 Waking up, tired as ever, trying to make it through the last day before the weekend…there’s truly only one thing to get you through it: Sorority Brunches. 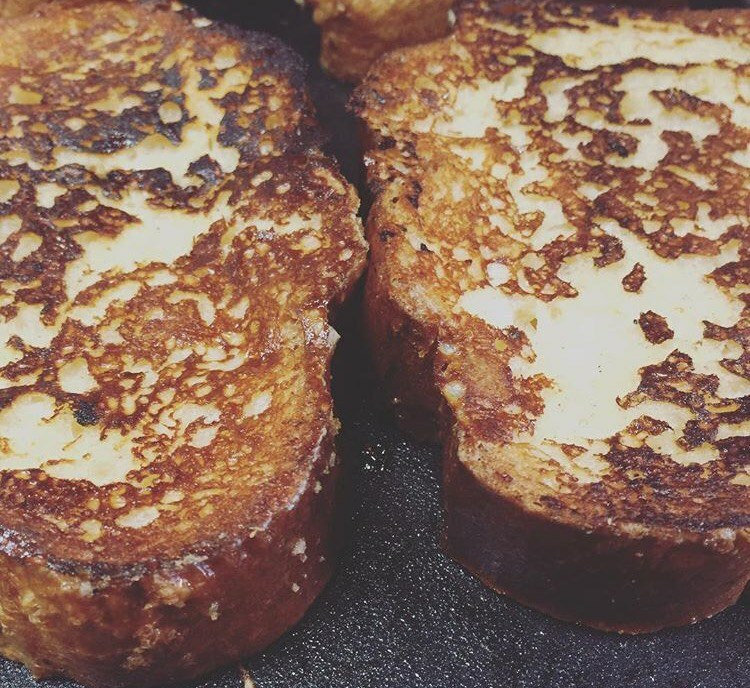 Brunch on the row is one of the most beloved pastimes on campus. Sure, we are lucky to have delicious food at sorority houses throughout the entire week, but brunch is unlike anything you’ve eaten before. I’ve gone as far as planning my class schedule around brunch, to ensure I will get that French toast and scrambled eggs that will fill me up for the rest of the day. 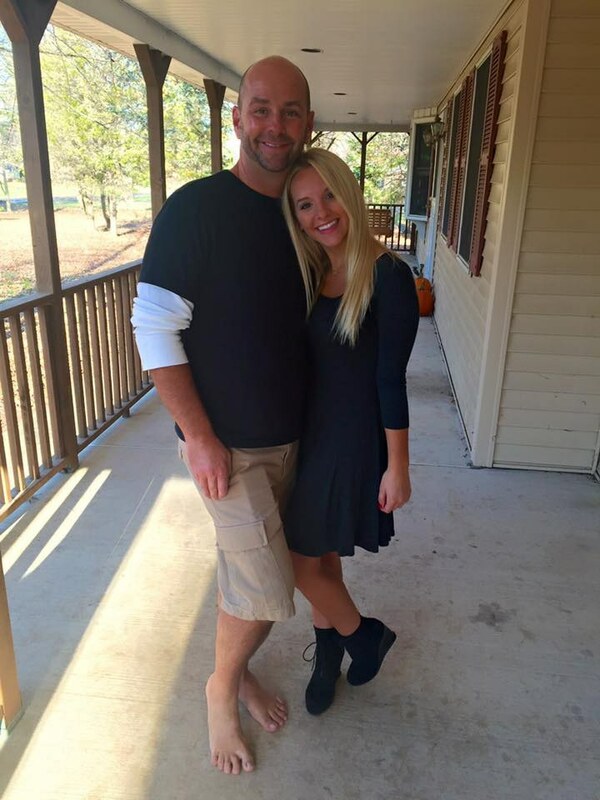 And it’s not just sororities who appreciate this event of the week…. 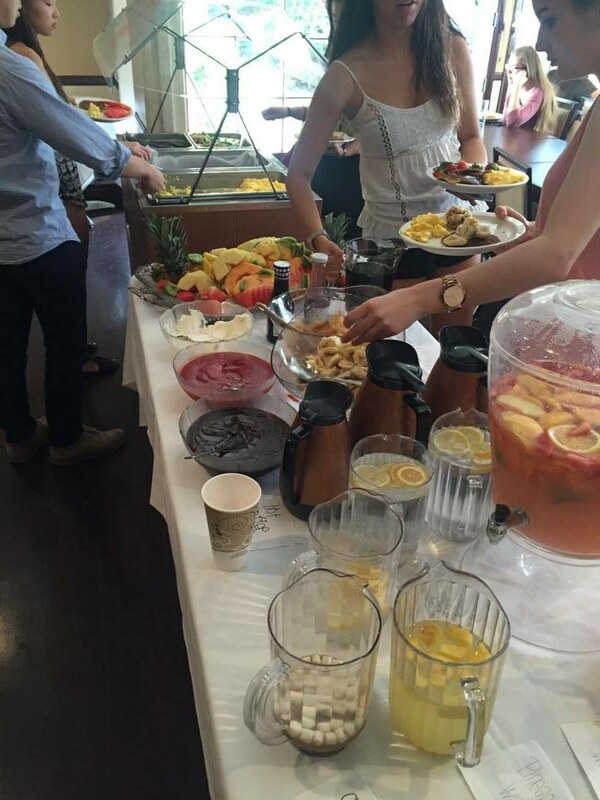 Fraternity members and members of all organizations live for brunch on the row. It's not only the most delicious and scrumptious meal one can desire, but buffet-style (yes, all you can eat until food runs out) and the best part is it's free. 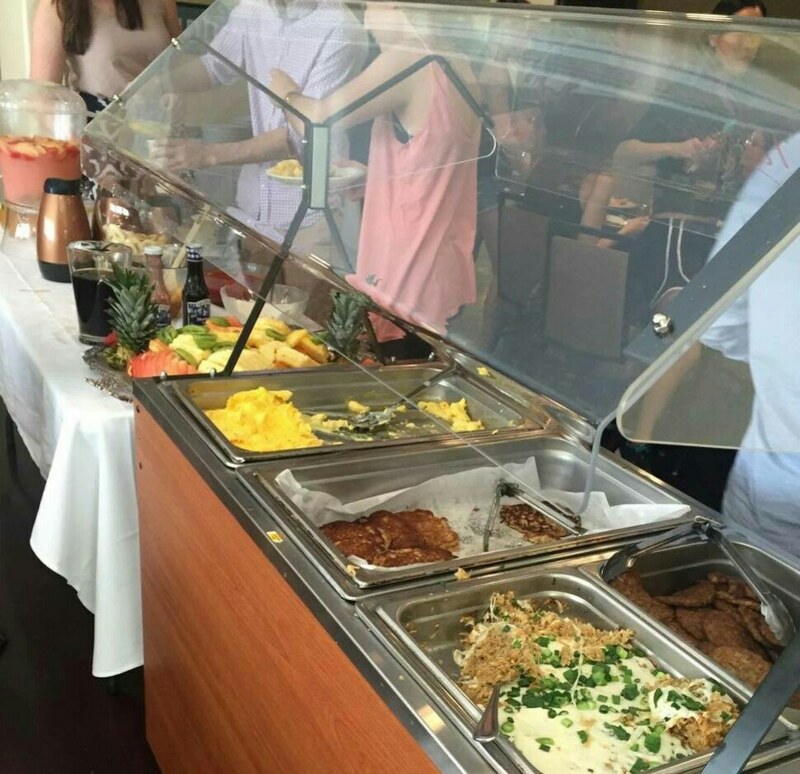 Various members on the row in different houses warned that if you don’t get there early enough, you might just be out of luck due to the popularity of brunch time at UCLA. The line starts to form up to 15 minutes before food is served! And although the amount of food served is ridiculously large, you better be quick because it might just be gone if you are too late. Brunch at UCLA is not like any brunch in LA. Some think of “brunching in LA” as some sort of activity where you dress up super trendy and cute, and submerge yourself in the crazy and various LA scenes and foods. Which is true, but not in this case. 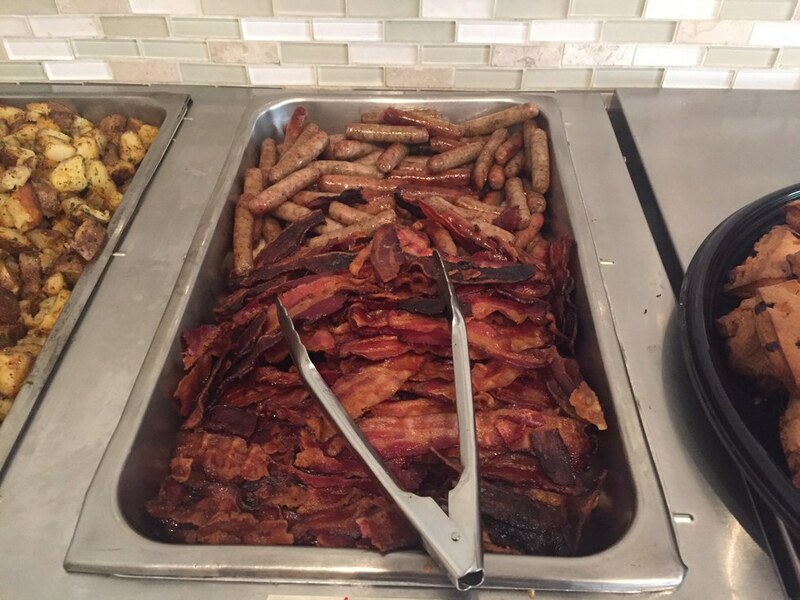 At UCLA, brunch is a judge-free zone, where all just come to bond over the mass amount of food they are about to consume, and celebrate that they made it through the week of school (and another Thursday night), or just to celebrate the start of the weekend. Come in pajamas, roll out of bed, take an uber, do whatever you have to to get to Brunch on the row, because you don’t want to miss out. Brunch is served by the many amazing chef’s of each house, but some are. 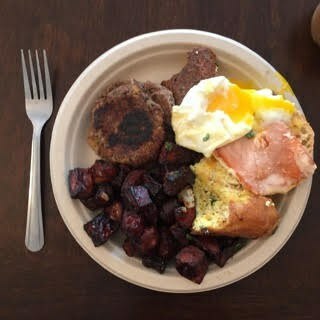 The dynamic of brunch at each house is so unique to each house, so if you’re a frat boy aspiring to be invited to sorority brunches, here’s your personal low down of brunch at some of the houses around campus. 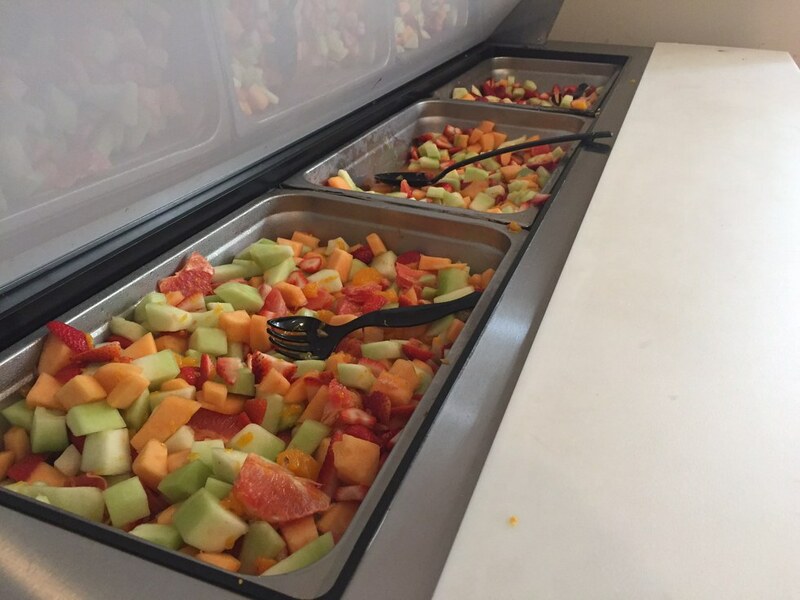 An upscale, beautiful display of fresh fruit, warm pancakes, cheesy potatoes, sausage, smoothies...a true buffet style brunch fit to feed the whole campus. Options for all types of eaters: vegan, sweet lovers, salty lovers, healthy eaters, meat enthusiasts, you name it! AGD is the newest to the brunch scene on the row, only because their chapter was just formed last year! That being said, they also have the newest (and it is absolutely beautiful) house on the row. So good food, and in a brand new beautiful home?! That’s a win win for sure. G Phi is the first house on the row, and arguably one of the first in brunches. 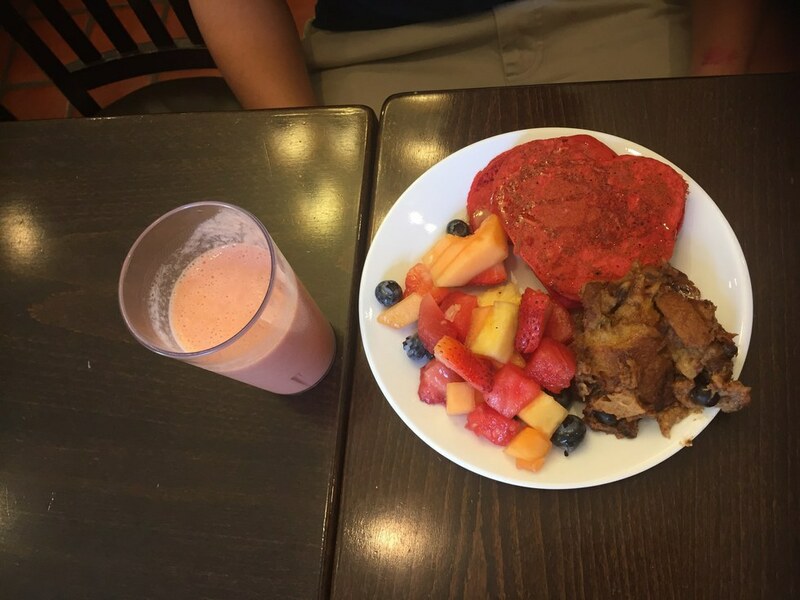 Guests are always welcome and brunch always comes with some sort of cool pancake---last week was a heart for valentine’s day—and then a variation of egg frittata, bacon/turkey bacon, sausage, fruit, smoothie, desserts, and of course coffee, tea and hot chocolate. Guests are welcome. They always have a wide variety of food to chose from, but you can count on their definitely being bacon, eggs and some sort of home made pastry each week. 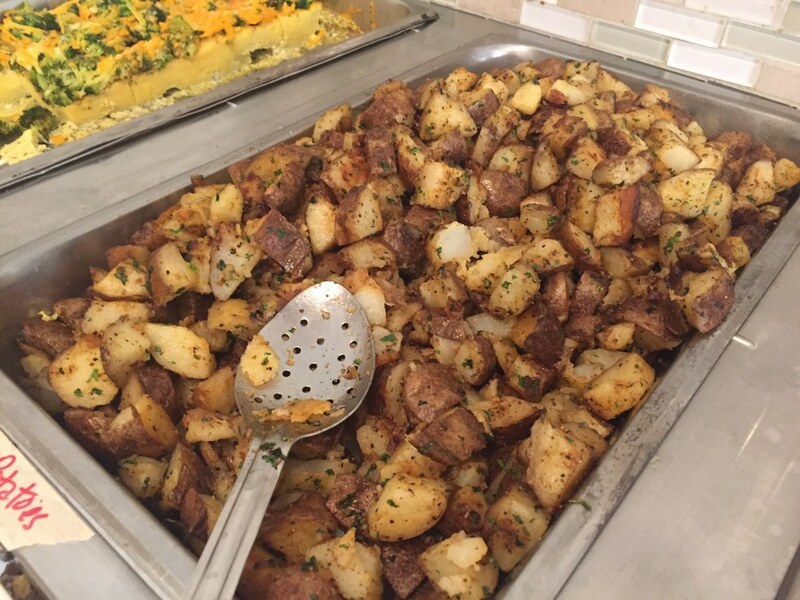 Always has some egg dish—whether it be eggs benedict or classic scrambled eggs—with some breakfast meat and always a vegan/gluten free option (Also, rumor has it that Chef Celsie used to work for Ellen Degeneres). I would say this meal is the type that reminds you of your momma’s home cooked meals for sure. A great place to bring all your friends on a Friday morning. Not only is the food great, but the atmosphere is guaranteed to always be lively. 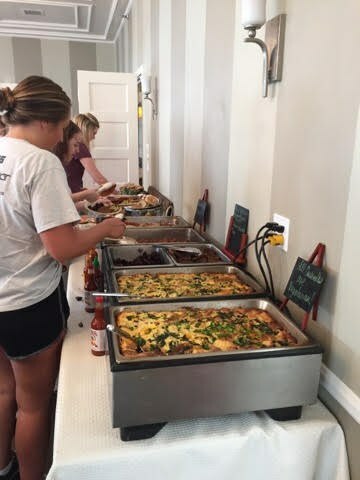 Whether you want fresh smoothies, a plate full of bacon, a beautiful home to hang in, or a social atmosphere, A Phi brunch always has something delicious or delightful to indulge in. Definitely always a something new and that settles your cravings. 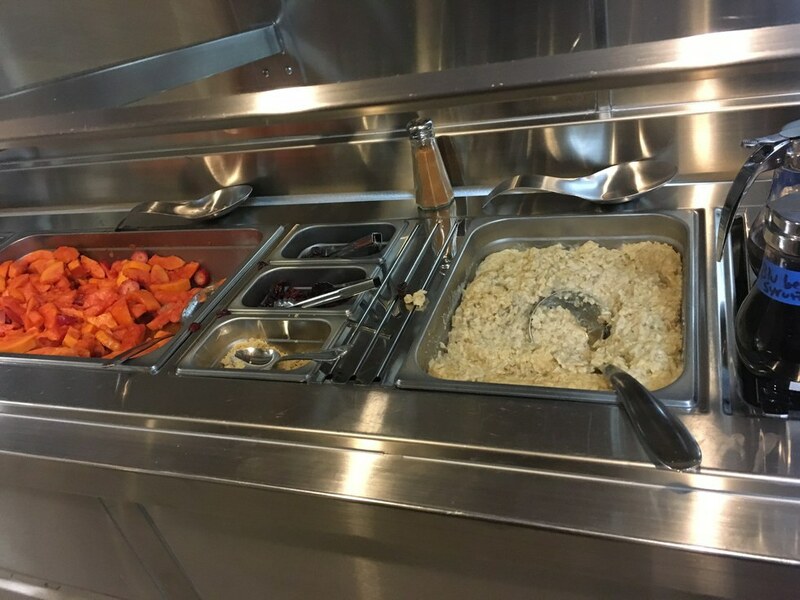 Rumor has it that some Fridays they have a breakfast burrito bar, amongst a million other delicious options. Theta has the space for a ton of guests at brunch, and the food never disappoints. Between their large dining room area, and their sunny outside patio, Theta definitely welcomes guests to brunch and treats them right. 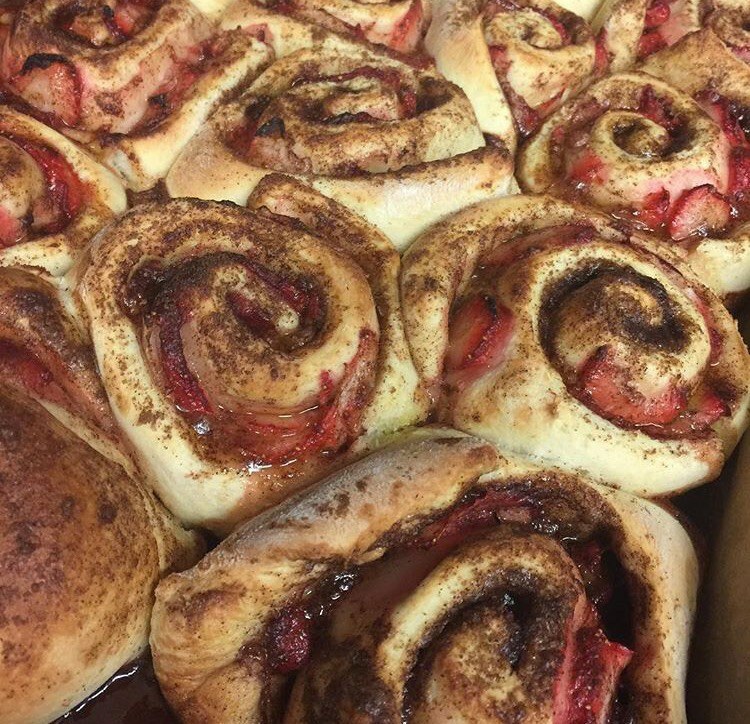 KKG’s brunch is catered by College Chef, and is a popular brunch on the row. Huge variety, and is a brunch that's a must to experience its delciousness. They normally eat in their dining room, or the TV room (because the couches are too comfy to pass up) but on nice days eat in their beautiful courtyard. They may be the furthest house down Hilgard, but their brunch is anything but farthest from the top. 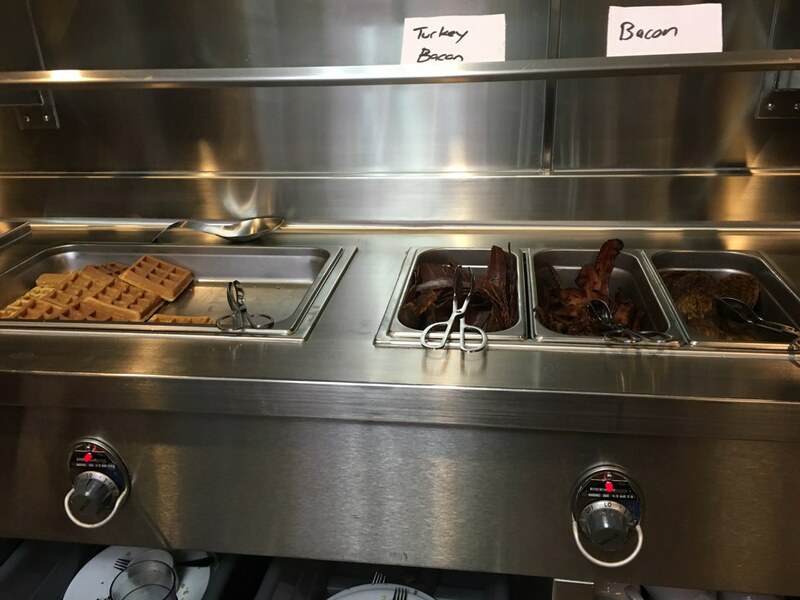 You can guarantee there is always scrambled eggs and quiche, cheesy hash browns, and a make your own waffle station.